La Voz Pasiva se usa mucho en inglés de negocios. 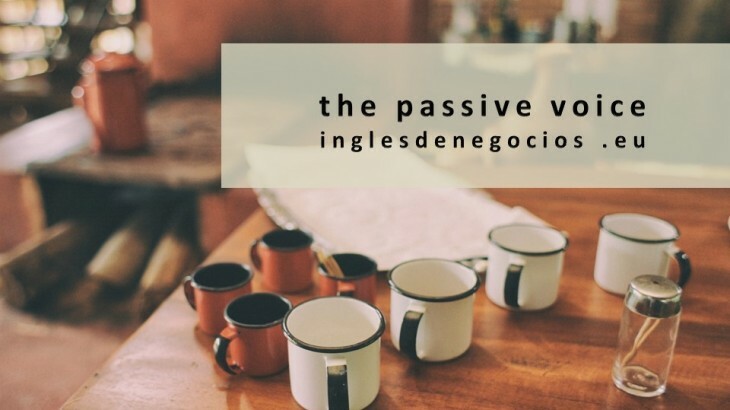 Let’s work together the Passive Voice in English, shall we? Passive voice is used when the focus is on the action. Who or what is performing the action, is not important or even not known, however, when we want to mention the “doer”, we use the preposition by. A post was written by Nathan. Active: My friend reads a book. Passive: A book is read by my friend. Active: My friend read a book. Passive: A book was read by my friend. Active: My friend has read a book. Passive: A book has been read by my friend. Active: My friend will read a book. Passive: A book will be read by my friend. Active: My friend can read a book. Passive: A book can be read by my friend. Share this post and leave your sentences using the Passive Voice as a comment at the end of this article.